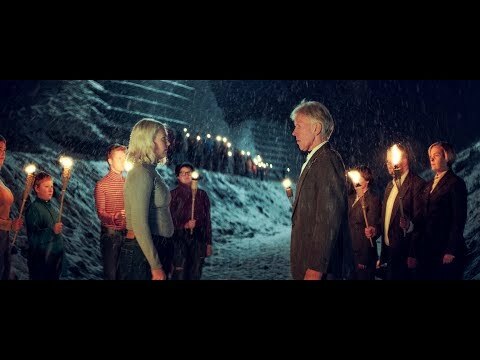 Emerging Icelandic duo Between Mountains reveal the visuals for their latest song 'Into the Dark' - watch the video right here at Ja Ja Ja! 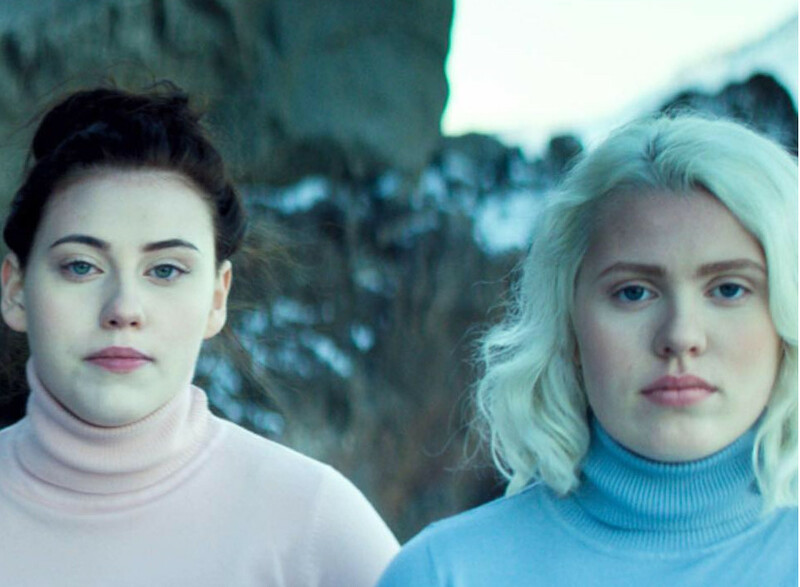 Icelandic duo Between Mountains rose to prminence in their native Iceland when they won the annual talent contest Músíktilraunir – also known as The Icelandic Music Experiments – last year. The competition is a great platform for young and upcoming bands in Iceland, and has proven to be a very sharp indicator of who one should keep an eye on – having already produced winners such as Of Monsters and Men, Mammút and Vök! Following their performance at Iceland Airwaves in November, the spotlight’s definitely on this two-piece consisting of Katla Vigdísi Vernharðsdóttur and Ásrósu Helgu Guðmundsdóttur.